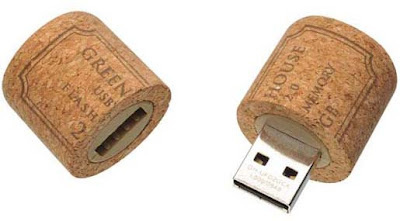 Latest Wine Cork USB Memory Devices! We have already seen a variety of USB Memory devices with more features in our blog. In such a way, this is another comes with a look of Wine Cork and it is named Wine Cork USB Memory. 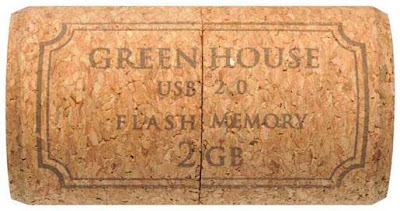 It is aged to perfection with built-in 2GB of precious memory. The interface of the storage memory device is USB 1.1/2.0 and storage capacity is 2GB. Moreover, this device supports Windows XP, Windows Vista, Windows 7 and Mac OS from the version 10.1.3. The suggested price of the device is ¥ 4,750.00. It is available in stock.